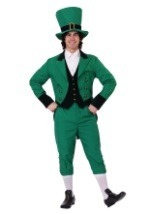 Be prepared for your next St. Patrick's Day celebration in this Beers and Cheers costume! This funny adult drinking costume includes a festive green polyester shirt that has the word "Cheers" printed on the front. The shirt has a Velcro clasp in back for a secure fit. The plaid shorts have a comfortable elastic waist. 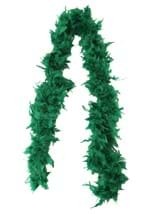 Also included are a pair of green suspenders printed with light green shamrocks that have two shot glass holders. Two green, plastic shot glasses are included! 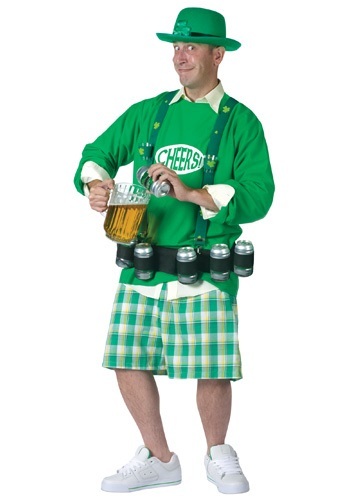 The suspenders attach to the included beverage belt, which has 6 beverage can holders. 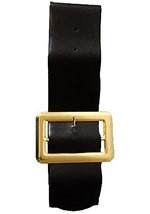 The belt is secured with Velcro in the front and has straps to adjust the fit in the back. 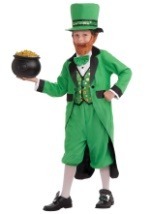 Check out all of our St. Patrick's Day costume accessories too!